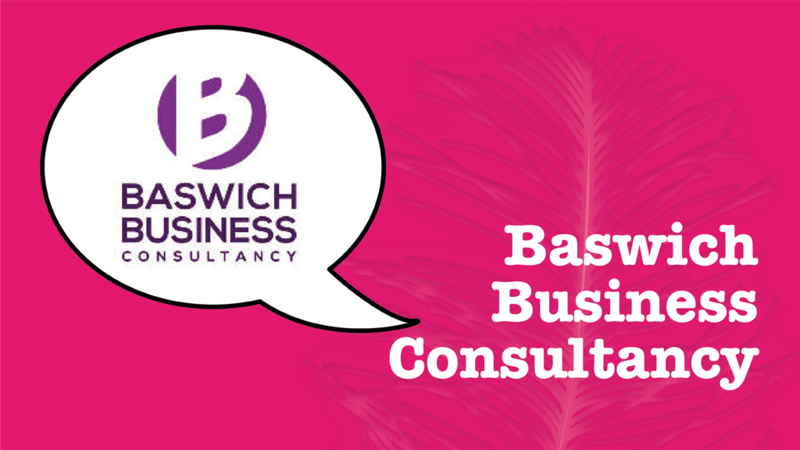 Baswich Business Consultancy is a successful procurement, bid-writing and tender management, consultancy and training provider. Amazon Number 1 Bestselling Author and company owner Jonathan Andrew, wanted to develop annual blog material to help drive traffic back to his website and as part of regular email newsletters. We developed an annual blog plan, based on the content of the successful self-published book, and provided a sample blog for review to ensure the correct tone of voice and level of technical language was appropriate. With an alteration to just one word the sample was approved. 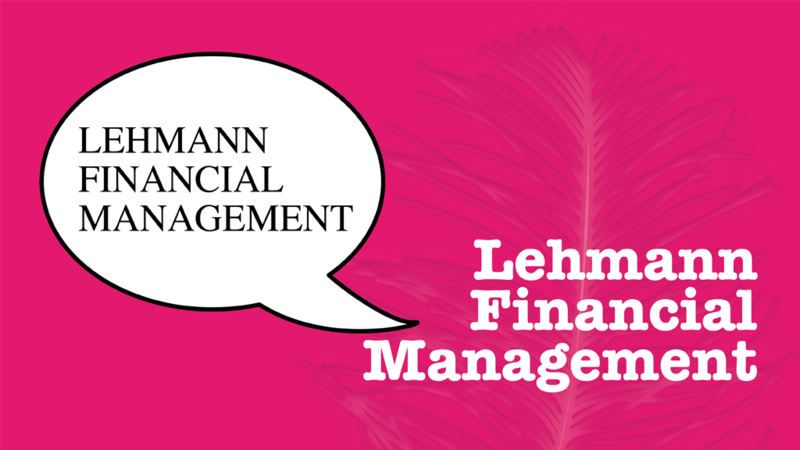 A year’s worth of blogs – fifteen in total – were written and proofread for the website and repurposed for email newsletters and LinkedIn articles. A social media post bank of 100 posts was written to support the campaign and provide an integrated communications approach. 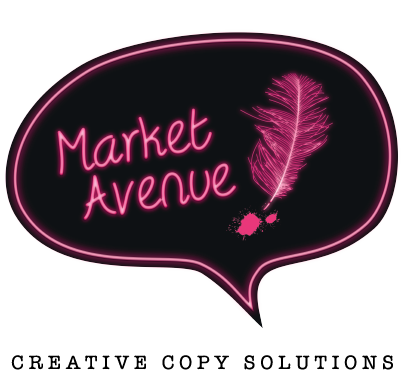 Market Avenue delivered a series of blog posts, supplemented by a number of tweets to use to promote the blog. 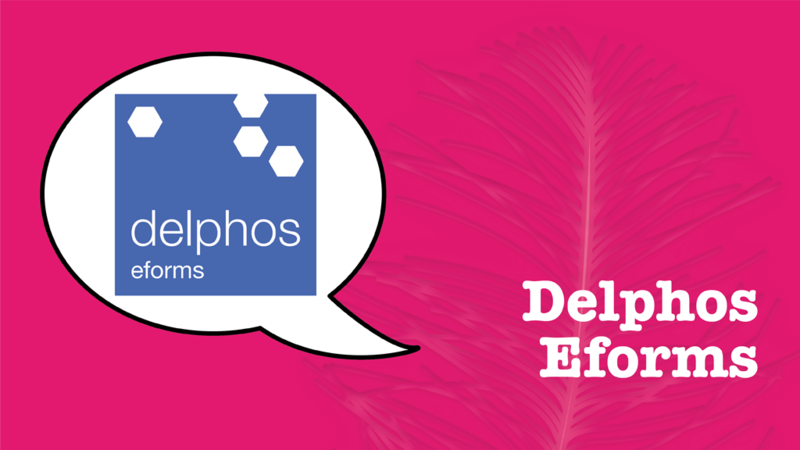 From the start of the project, [it was] quickly grasped what we were looking for and the first draft blogs were perfect: free from errors, punchy and to the point. Exactly what we were looking for. 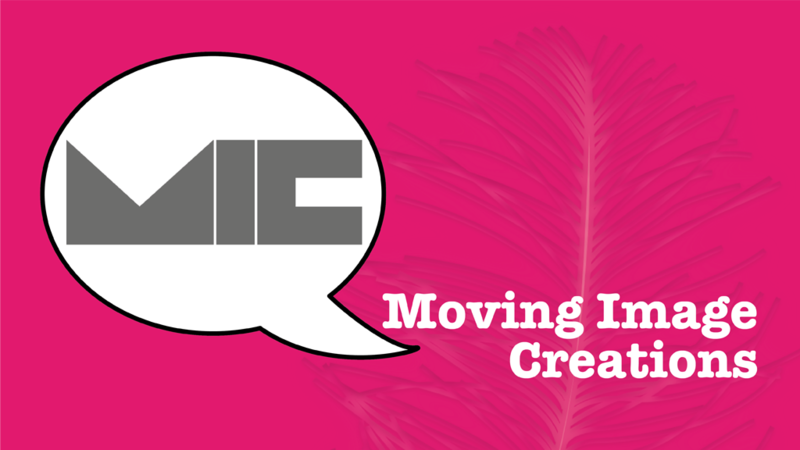 We would highly recommend Market Avenue to any company seeking to get its message out there. 6820331 VAT No. GB 946795265.